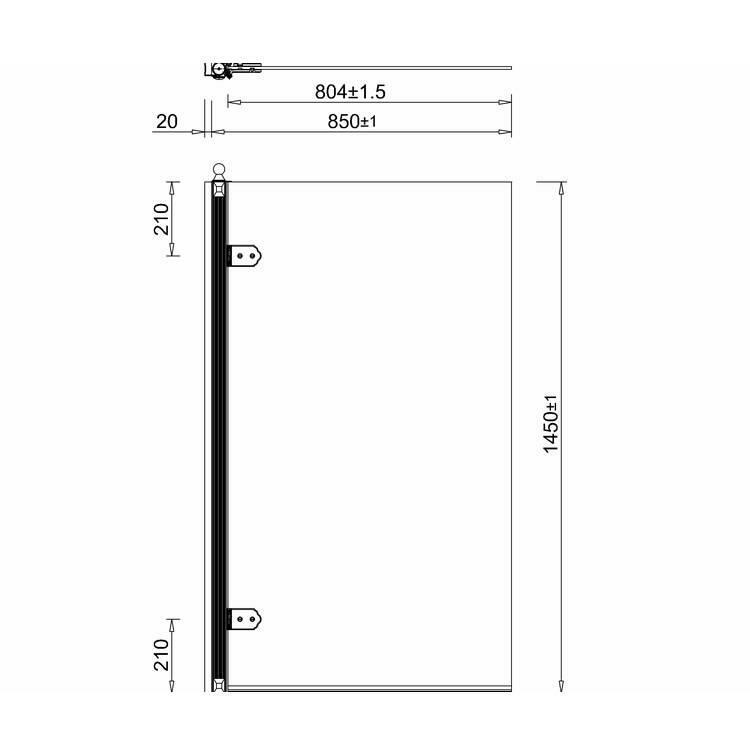 Burlington Bath Screen - 85cm x 145cm. Burlington offers a unique opportunity to meet demand for the timeless designs through a comprehensive selection of fittings, featuring the most popular styles from past eras. 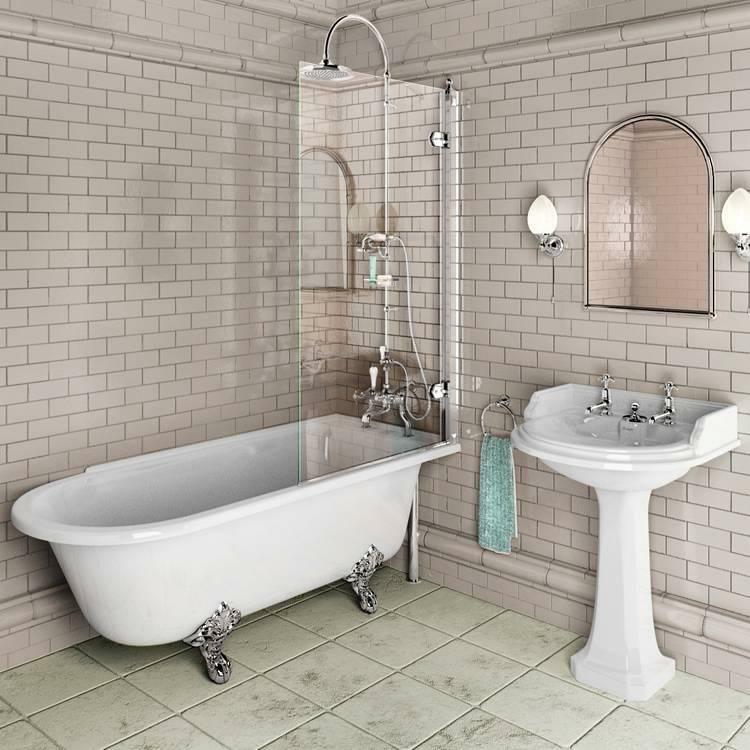 The Burlington bath screen is compatible with almost all of the Burlington baths.